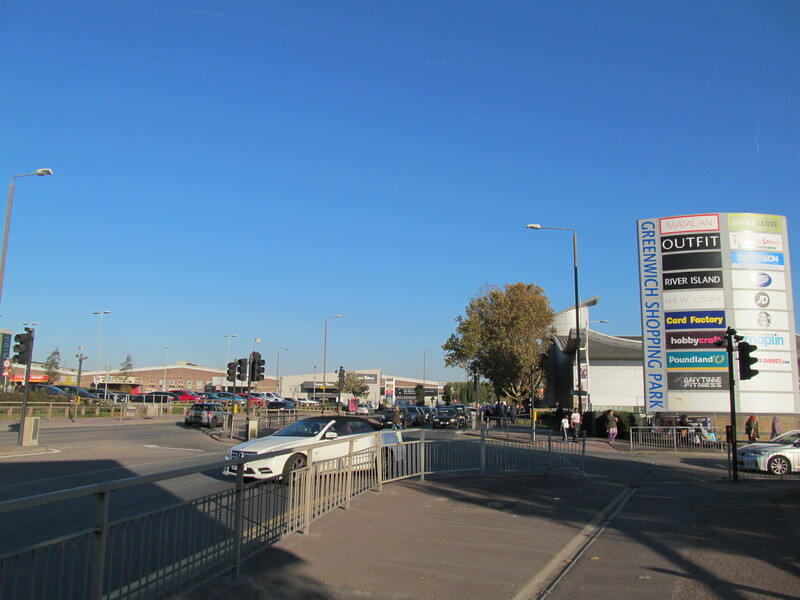 Lidl have applied for an alcohol license pointing the way to a new store opening in the former H&M unit at Charlton’s “Greenwich Shopping Park” – located in Charlton. 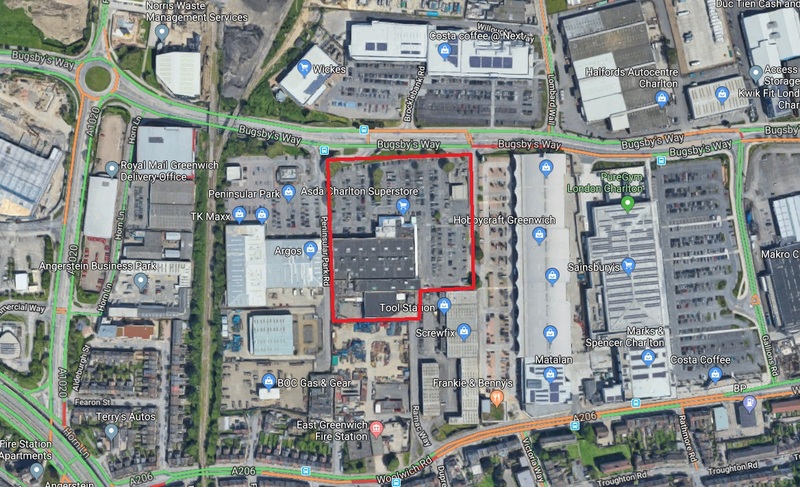 After Ikea’s opening expect more concern over elevated traffic levels – though given Aldi’s presence and other local Lidl stores this could be expected to cater for a local customer base – both existing and those moving to new builds. It’s part of a massive Lidl expansion in south east London. They recently opened a new store in Bromley High Street and have plans for many more across Bexley Borough after opening in Bexleyheath. 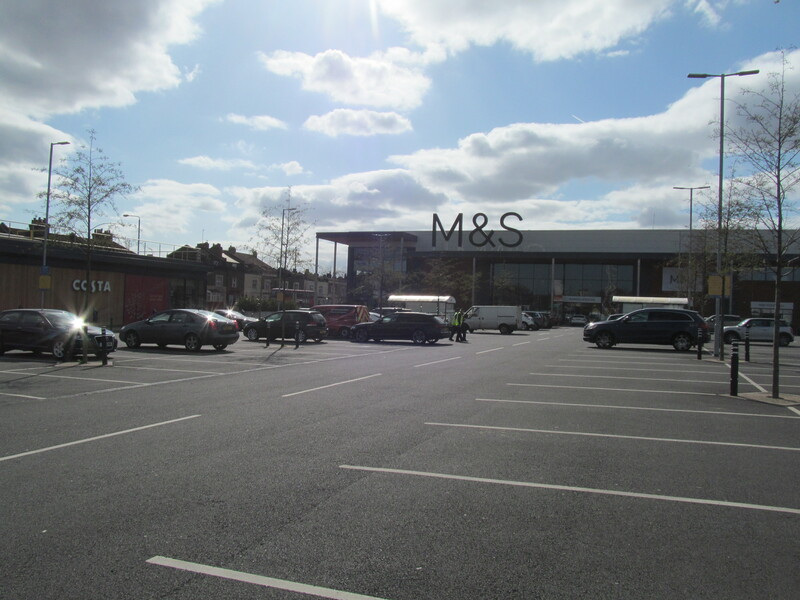 A new store is planned at Belvedere as well as Erith and Foots Cray. Where this gets interesting in Charlton is the merger between Asda and Sainsburys now being analysed by the Competition and Markets Authority. If approved, between 70 and 300 stores may be sold. Both stores have branches in close proximity in Charlton. The Asda branch is dated and was one of the first retail sheds to open in the area. Sainsbury’s is almost brand new. If the competition commission orders a sale – and even if not – will the newly merged group retain the dated Asda building which now needs updating? You know where I’m going with this. It’s a large plot. So large it could accommodate a thousand homes. It could make a very tidy sum if sold. Is that a feasible outcome for this patch of land in Charlton? 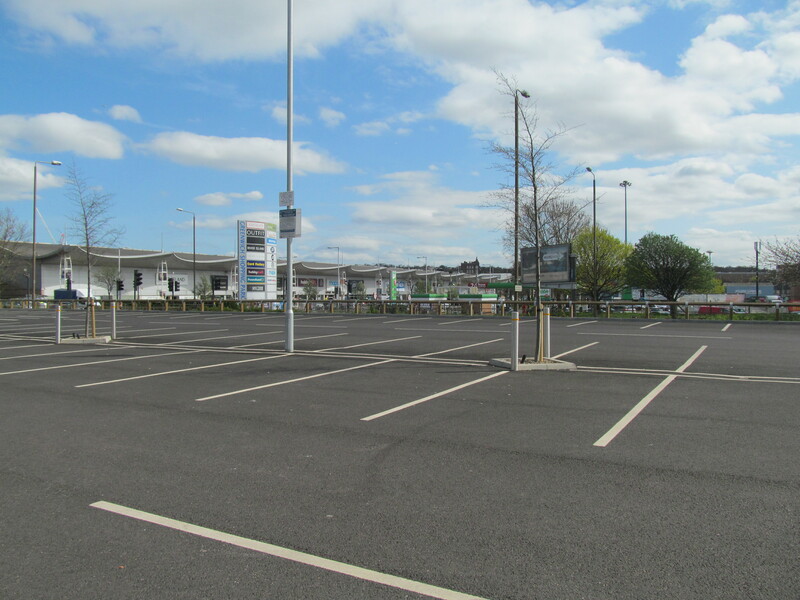 Lidl and Aldi (which opened last year) eat away at sales resulting in the closure of low-cost competitor Asda (aided by the merger) and then the site is redeveloped? Charlton’s 2012 masterplan stopped that. The updated version doesn’t.